It’s no secret that L-1 visas have been heavily scrutinized leading to increase requests for evidence and denial rates the last 5 or 6 years. Approximately 50% of cases are receiving requests for evidence as opposed to the 80+% historical approval rate. This is unfortunate given the shortage of available H-1B visas due to cap restrictions and an improving job market. As an immigration lawyer, it is frustrating when a client would like to pursue an L1 visa, their case looks to meet the requirements of an L1 visa, but we need to explain the increased scrutiny that will be imposed on the case due to harsher adjudications the last 5 or 6 years. While the economy was in recovery mode from 2009 to 2012, it was not as much of an issue as most L1 workers are eligible for an H1B visa. However, since the demand for H1B visas has recovered in 2013 and 2014, the alternative to an L1 visa may not be readily available. Making an L1 visa work is the only option in many cases. The American Immigration Lawyers Association (AILA) sent a freedom of information request to USCIS for a list of recent L1A and L1B appealed decisions. AILA provided a summary of each case in which our immigration lawyers reviewed in detail and conducted our own research. Our scope of research was to isolate some of the common denominators for approved cases and denied cases. While adjudications are often inconsistent, we find this research to be very insightful. Defining what the foreign national’s specialized knowledge is (ie. what is their advanced level of knowledge), how the advanced level of knowledge was acquired, and how it has been applied in international markets. 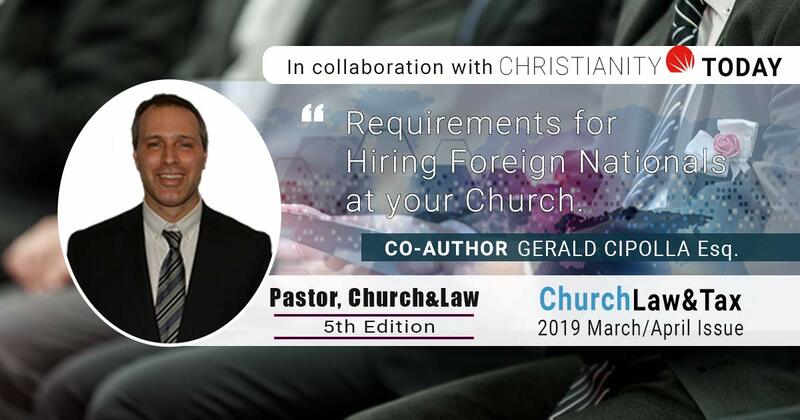 Distinguishing the foreign nationals advanced level of knowledge from his or her peers within the US petitioning entity, the overseas employer, and from other employees within the industry. Of course there are other factors like showing the significance of the foreign national being transferred to the US entity and that the US entity’s operations will be disrupted. Specialized knowledge cases are very fact specific and require your immigration attorney to be educated by the client in what the foreign national’s advanced level of knowledge really is, and why this advanced knowledge is not knowledge commonly held within the company and industry. While specialized knowledge cases require a lot of effort, they can be an excellent alternative or primary visa category for employers requiring the services and/or training of a specialized knowledge employee.